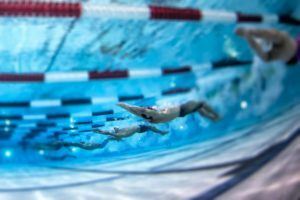 Swimming Canada is making a concerted effort to up the level of their relays for the 2020 Tokyo Olympic Games and beyond. Beginning in 2014, Canada began a Male Relay Takeoff Camps, where they gather young swimmers in order to educate them on the relay mindset. 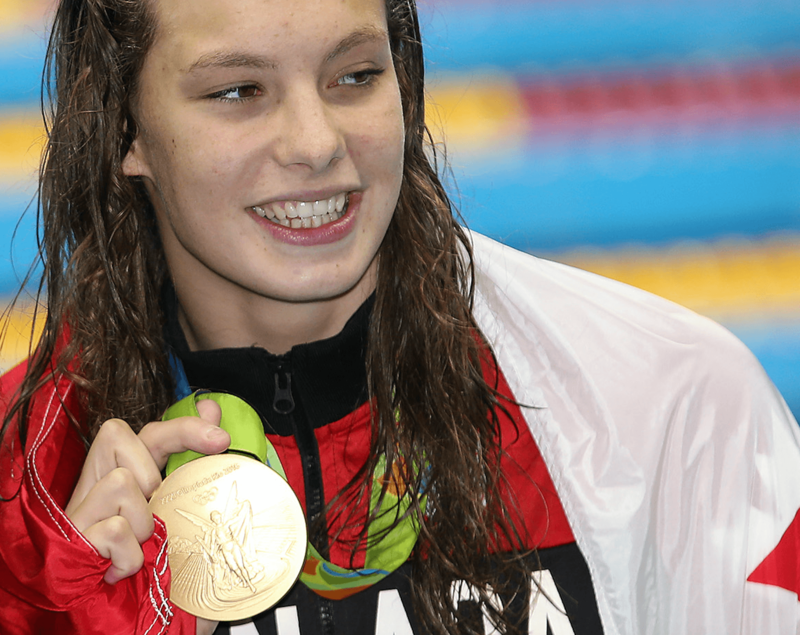 In 2015, females were added and this year, Swimming Canada announced that 30 swimmers and their coaches were invited to attend the event. Following the creation of this program in 2014, the Canadian men and women competed in the 2015 World Championships in Kazan, Russia. In Kazan, the men did not swim the 4×200 Freestyle relay and finished 8th in the finals of the 4×100 freestyle relay. The Canadian women finished 5th in the 4×100 relay in Kazan and 11th in the 4×200 freestyle event. Canada’s relays showed tremendous progress in Rio, where the women’s 4×100 and 4×200 freestyle relays earned bronze medals, finishing third. This comes after the women did not medal in either at the 2015 World Championships. The men were also able to improve on their World Championships performance from the previous year by finishing 7th in the 4×100 length event. As Budapest quickly approaches, it will be interesting to see how the Canadians build off of the progress that they have made in the past few years since developing these relay camps.